“GODSEND: Spiritual Warrior” will bring an exciting NEW way to spread the message of Jesus Christ! Get ready—a NEW hero is coming! -Godsend: Spiritual Warrior will be released digitally and hopes to make a huge impact on the digital comic book genre! 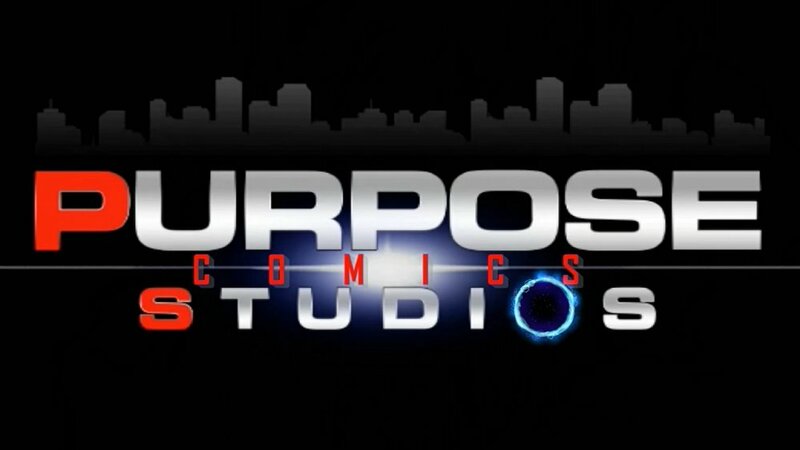 -Team TC Productions | Purpose Studios Comics is planning on a summer 2019 release for the first issue of Godsend. -Soon you will able to show your support as a fan of the Godsend series in many ways! MOVIE | FILM ADAPTATION PLANS? -You better believe we are talking about it! This is definitely one of our goals for the future. Stay tuned! -Main antagonist, supporting characters and more coming soon!